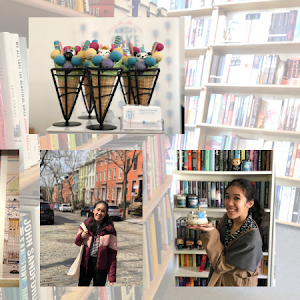 I just realized that I never did a mini-review round-up for the month of July! #Oops. In my defense, I ended up creating reviews that were a touch longer than these mini ones, so I opted out of doing one of these posts last month. Now, however, it is a different story. 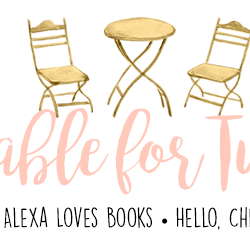 Here are a few mini-reviews for some of the books I managed to read during August! I have never longed for a book to be turned into an anime as much as I want someone to do that with A Mortal Song. The novel is about a girl named Sora, heir to Mt. Fuji's spirit kingdom and who desires to take on the duties sacred to being a kami (spirit). Before she can confront her parents about it, a ghostly army invades the mountain. Sora is forced to go on the run, and with the aid of some unexpected allies, she needs to find a way to save her home. I did find the story fairly compelling; it has a plot that's straightforward, simple and solid. 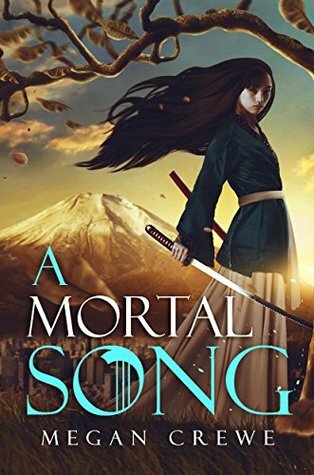 I enjoyed the author's integration of Japanese lore and culture into the tale a fair bit, especially because I recognized some of it from all the anime I've watched. But I do feel like it was a touch underdeveloped in areas, which would probably have not been as noticeable if I'd been watching this as an anime versus reading it as a book. I also didn't wind up connecting with any of these characters (which is something I consider essential with any book I read). But still, there is certainly something to be said for a story that's well-constructed, enjoyable and ends on a satisfying note. 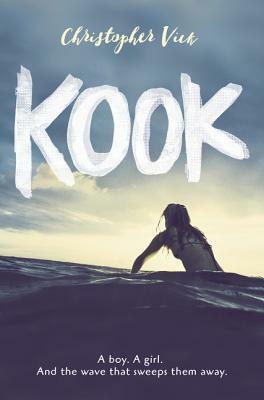 Let me be real honest here: I really only decided to read Kook because surfing was a prominent element in the story. I'm fascinated by surfing, surfers and surf culture, even though I don't think I'd ever attempt it myself (for I'm far too clumsy). This book is about a boy named Sam, who has recently moved back to a small coastal town with his mother and sister in order to be closer to his ailing grandmother. 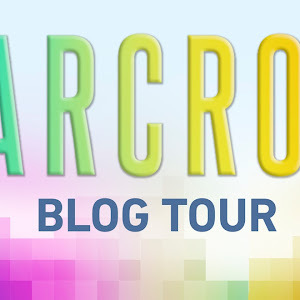 He eventually meets a surfer girl named Jade, and finds himself drawn towards her and her crowd and surfing, and his life is shaped in many ways by these circumstances. That's the general gist of the story, really, and while it did sound really appealing, it sadly just did not wind up being my cup of tea. I felt like the characters were undeveloped, and the execution of the story wasn't what I was hoping it was going to be. While I did manage to reach the end, it was, all in all, a disappointing read for me. I was pretty torn about how to rate Poppy. But before we get to that, let me tell you a little bit about this story. It's about a gal named Poppy, who is working as hired help in a rich household and sort of develops a romance with one of the rich family's sons. However, there's no real time for romance as World War One is happening; the son enlists and Poppy becomes a volunteer nurse, and the story unfolds from there. 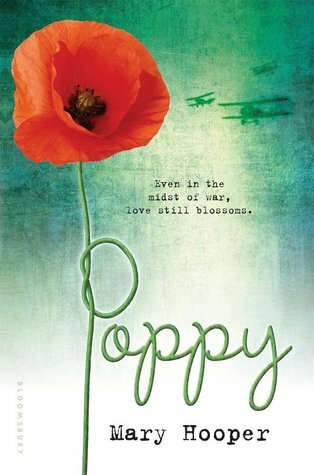 What I liked about this story is the way the author portrays Poppy's position as a volunteer nurse against the backdrop of WWI. I thought it was really fascinating to read about her experiences. However, what ended up completing changing my opinion of this novel was one element: the romance. I didn't particularly care for or about it, and I didn't find it believable at all. So yeah, on the one hand, it's a really appealing historical fiction novel; on the other hand, it had a very annoying (at least to me) romance in it. If the story interests you at all, I'd say it's at least worth a shot. But if what I've said about the romance makes you wary, I'd definitely skip it for sure. 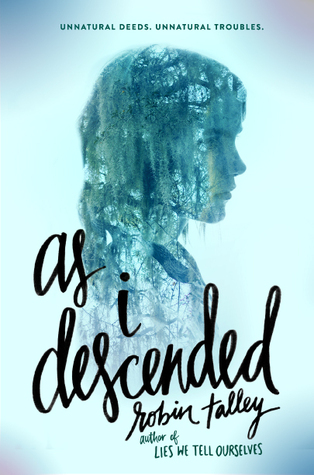 As I Descended is one of the most atmospheric novels I've read this year. It tells the story of two girls - Maria and Lily - who are determined to secure their future together at the same university by making sure Maria wins an important scholarship grant. Their methods take a turn for the less than savory after a supernatural encounter opens up the doors for the unknown to creep into their lives, and let me tell you, a lot of things definitely go down from start to finish. With a feel very similar to Macbeth and a diverse cast of characters, it was really hard to put down this story once I started it. A lot of situations and moments made me feel terrified-uncomfortable-angry, but I think it's actually quite good that the book managed to elicit such a strong response. 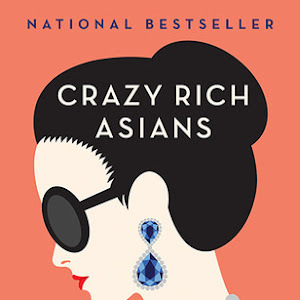 The only reason, really, that this didn't garner a higher rating from me is because I didn't personally find any of the characters easy to connect to (though I assume that's part and parcel of this story, and this is just a subjective opinion). Still, this story had strong plotting and good writing, so I'm quite glad this was my first Robin Talley read and I'm pretty sure it won't be my last. 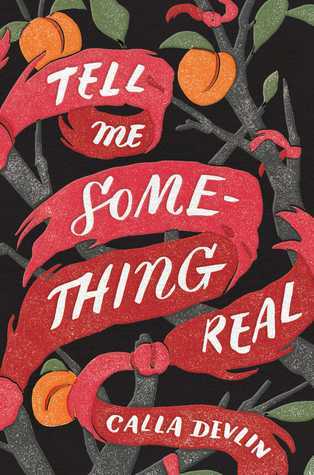 I certainly had no expectations going into Tell Me Something Real, but I found upon finishing that I had really enjoyed it. This bare bones of this novel explore the way a mother’s terminal illness affects the family dynamic between her husband, herself and her three daughters. It portrays how this illness can almost become an additional member of the family, bringing grief, anger, sorrow, guilt in addition to the responsibilities that have to be redistributed when the person can’t manage them any longer. It is narrated primarily from the point of view of the middle daughter, Vanessa. Her narrative is carefully crafted to invite the reader into the lives of this family, to experience all the emotions right alongside her – and I really enjoyed that. 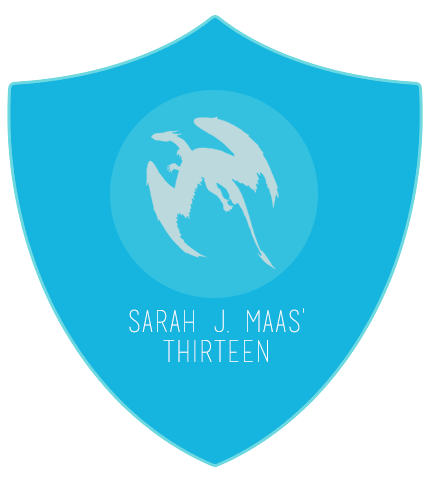 I thought it felt so true to what it can feel like in real life, which really set me on an emotional journey as a reader. Sadly, there was definitely one aspect of this story that slightly tainted the reading experience for me: the romance. I was not a fan, and totally thought it could have done without that! Still, overall, it’s a great read, and I look forward to reading more of Devlin’s work in the future.